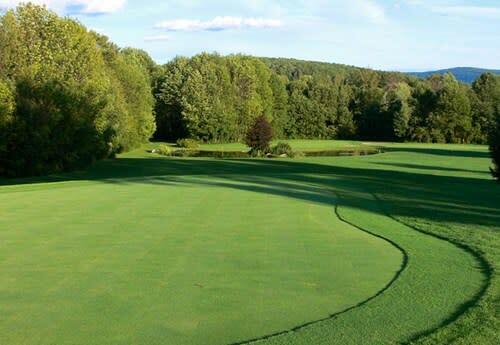 A scenic and challenging 18 hole executive length golf course set in the hills above historic Otsego Lake. Located about 8 miles from Cooperstown. 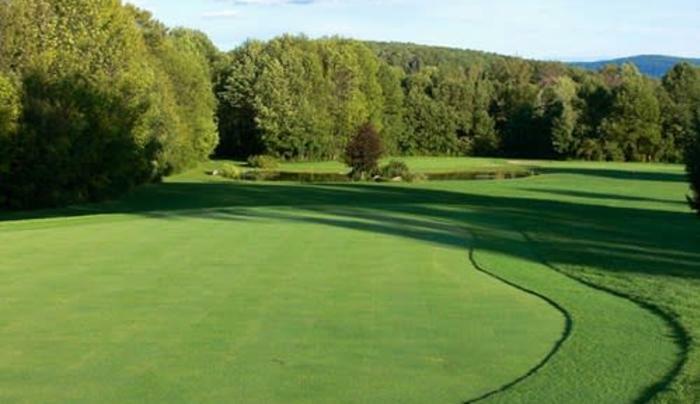 Facilities include a natural grass tee driving range, practice greens, clubhouse and pro shop and riding cart, pull cart and club rentals. The course also has a golf professional on staff, offering lessons, clinics and friendly advice.